Review of the Palit GeForce GTX 1660 StormX OC video card. There's a genuine lack of competition in consumer PC graphics, and though commentators around these here parts have high hopes for upcoming AMD Navi, the truth right now is that Nvidia is streets ahead in practically every meaningful way. That superiority has been reflected in both GeForce pricing and what appears to be a slow rollout of newer, faster GPUs. 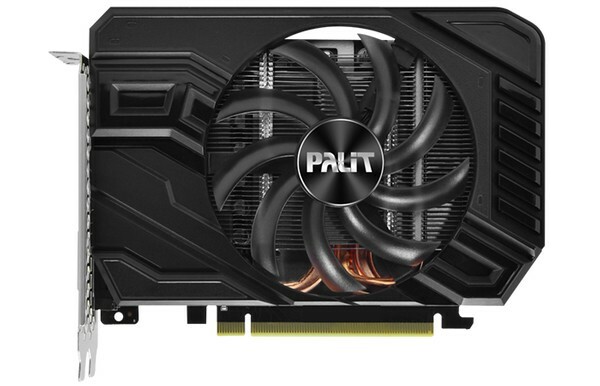 Palit GeForce GTX 1660 StormX OC kaufen.